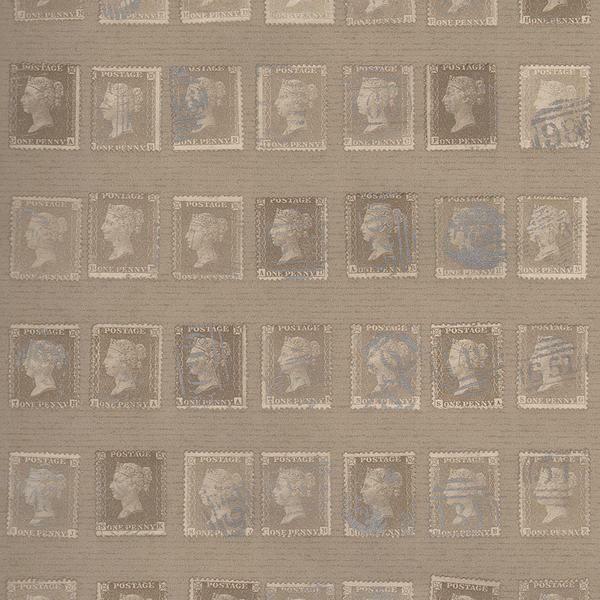 A postage themed wallpaper featuring a collection of vintage one penny stamps in dusky buff. 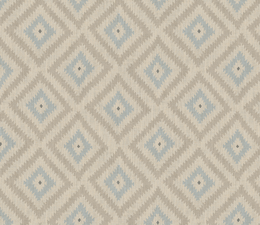 Quirky and imbued with old-world charm, Penny Post is perfect for a hallway, study, staircase or bedroom. 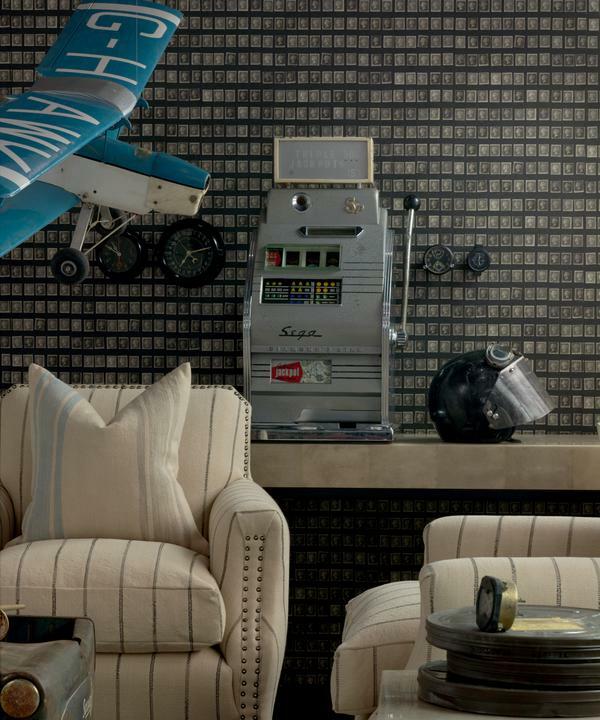 Penny Post displays the theme of a passion for collecting which permeates through the Navigator Collection. 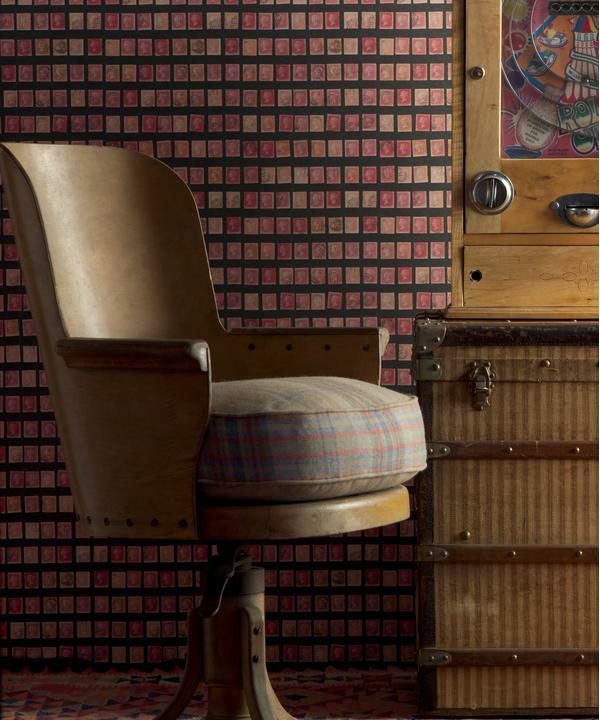 This paper gives a personal touch to a wall with the idea of collectable treasures for yours eyes only. The structured layout means the design isn't too busy, rather warm and quirky.